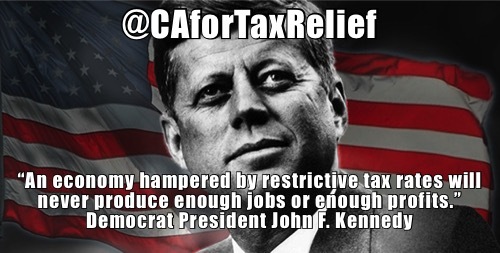 Californians for Tax Relief – Welcomes you to our grassroots effort to demand that Washington break the tax code! 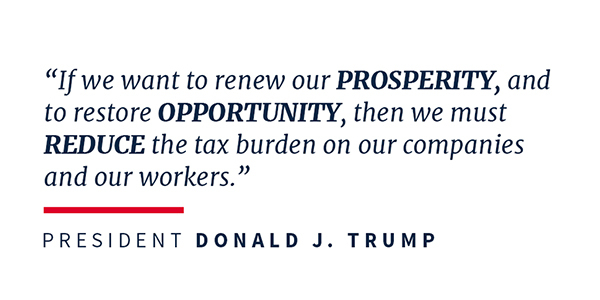 Welcomes you to our grassroots effort to demand that Washington break the tax code! In the coming months, we want your voice to be heard in Washington. Sign up below to help us get the word out and volunteer for a brighter economic future for all Americans.